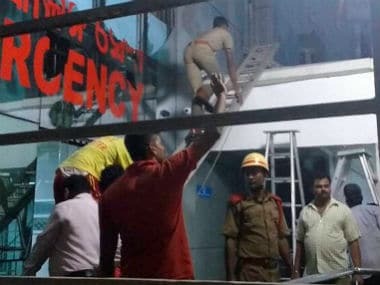 A major fire broke out in the Intensive Care Unit (ICU) of the dialysis ward at SUM hospital in Bhubaneswar, Orissa on Monday evening. 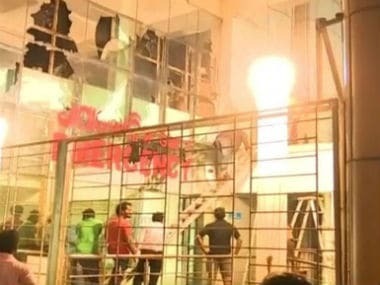 Odisha’s Institute of Medical Sciences and SUM Hospital mishap appears like a shrill alarm. The country’s comatose health system is in desperate need of a lifeline.